Here’s a question we never thought we’d be asking ourselves: What does the inside of a Beautyblender look like… after it’s been used? 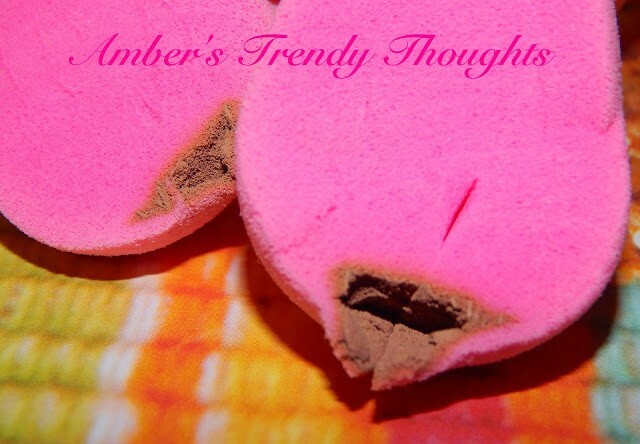 In our minds, we like to assume that Beautyblender’s interior is pristine and pink and perfect. However, thanks to MIMI, we came across several Redditors who posted the answer to our query under the r/makeupaddiction subreddit. They now have us reconsidering everything. 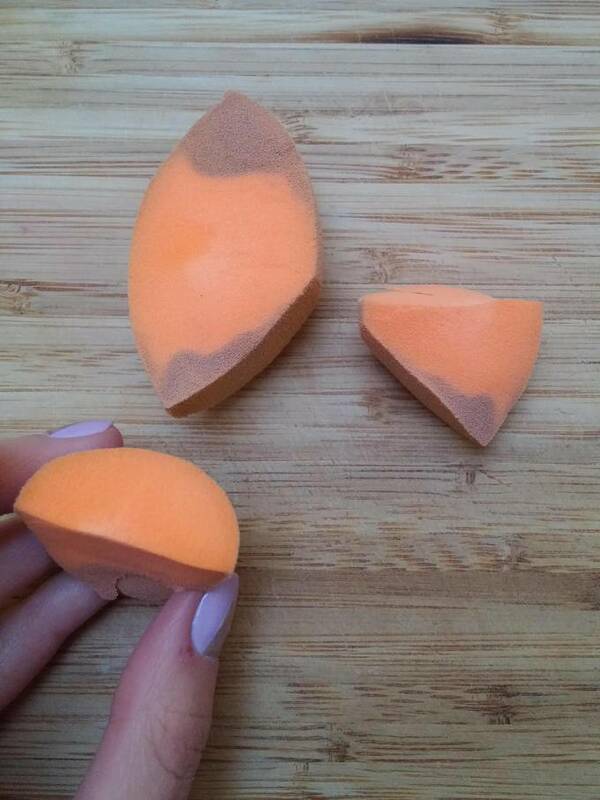 It all started when doulikecookies took a look at her Beautyblender, decided to cut it in half, and posted the resulting image on Reddit. Surprisingly, that looks pretty good – aside from the bit of soap that’s stuck in the middle. Though, we have to remember that the inside is not the part that’s actually touching our faces. Yes, mold can grow in there – but, at the end of the day, we’d like our entire Beautyblender to be spotless for the sake of our skincare routines. So, all this time, there was a pocket of makeup (and possibly bacteria) collecting in Amber’s Beautyblender. And right near the exterior part that touches her skin, no less. 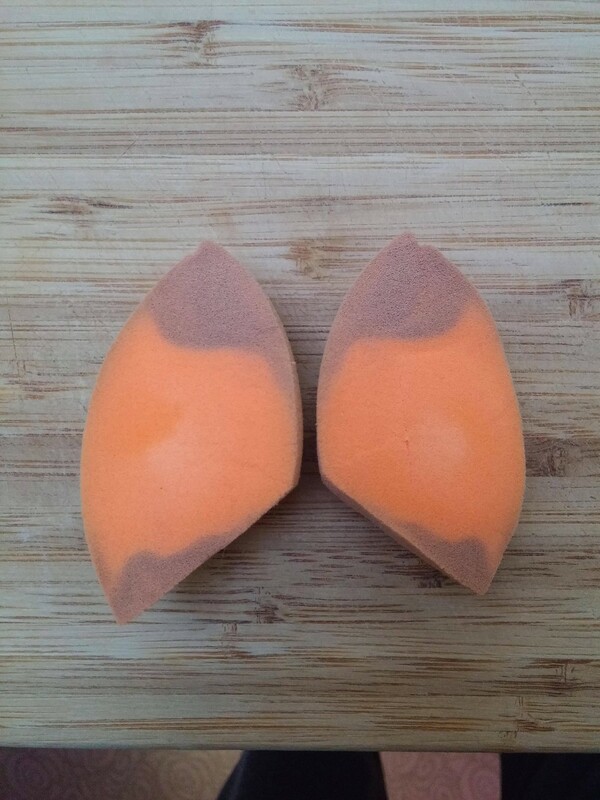 It’s important to note that there’s a right way and a wrong way to clean your beauty blenders. Interestingly enough, Amber was actually doing everything right. 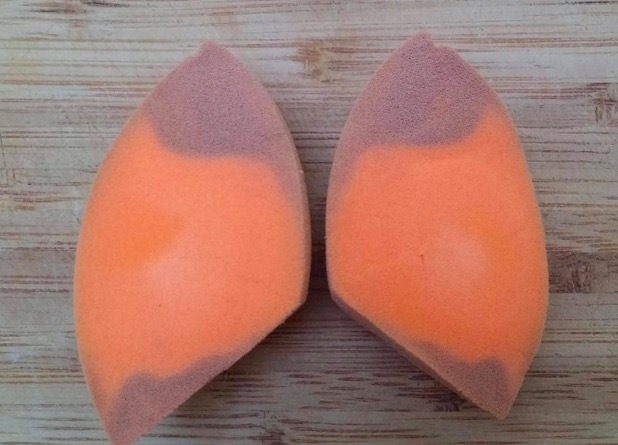 According to the official Beautyblender website, you must use their liquid Blendercleanser to wash the product – and that’s exactly what Amber used. So, what went wrong? In the end, if you use a Beautyblender — and honestly, they’re great, amazing tools that we still love — we highly recommend that you keep an eye on it, clean it wisely, and get rid of it when it looks as though it shouldn’t be near your face.